Jeff Strauss is both a software development consultant and an attorney. Because of his unique experiences that combine technology and law, he is equally comfortable presenting to a room full of “geeks” or donning a suit to meet with corporate leaders. 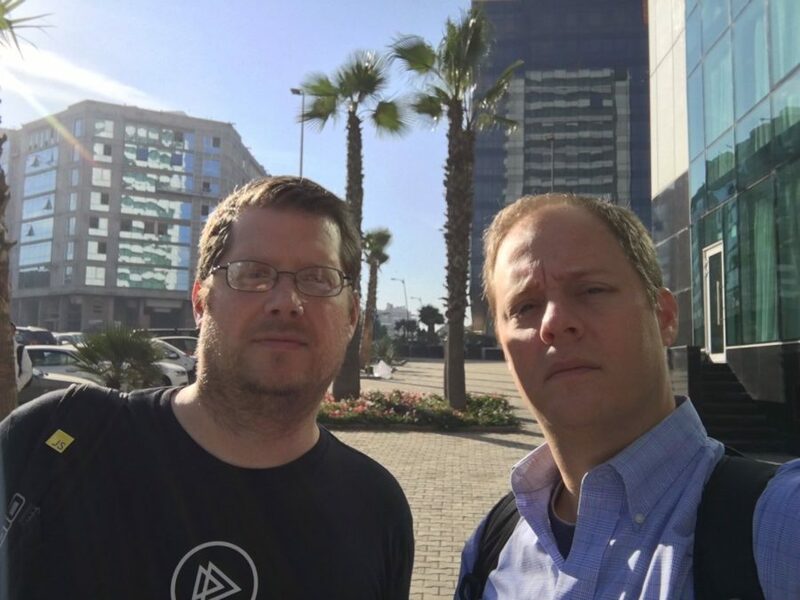 A dedicated member of the developer community, Jeff travels internationally to speak on both technical and business-oriented topics and has been recognized as a Microsoft MVP and ASPInsider. He was a lead organizer of the Dev Up Conference and the St. Louis .NET User Group for seven years, and now serves on the board of directors for the Kansas City Developer Conference. As a leader of his local and regional developer community, Jon has been a principal organizer of the Kansas City Developer Conference for the past ten years.